I absolutely stalk the mailbox for my Spellbinders Kit and Caboodle club box. 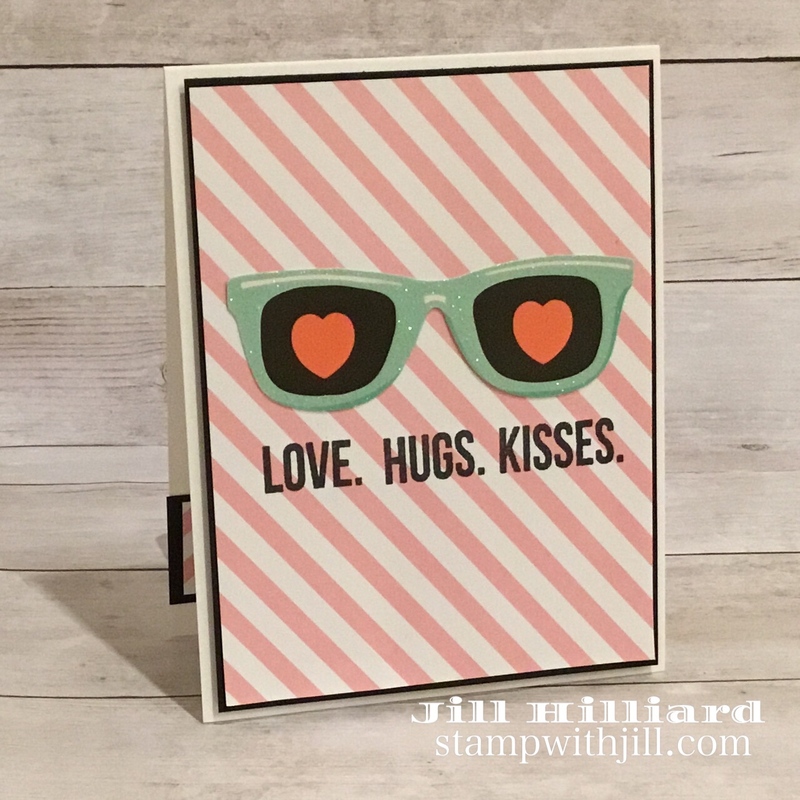 It has become one of my favorite things to create with each month and the fact that the large die and small die of the month are included makes it a GREAT VALUE. My box came last week. The only downside of this kit is that it takes a good 2 weeks to get to the east coast. Hoping that Spellbinders improves on that! In spite of the slower shipping, I LOVE everything in the kit and it is totally my style! These are primarily from the You’re My Type card kit. At any rate, I will be working with the dies this week. Stay Tuned because they are so cute! 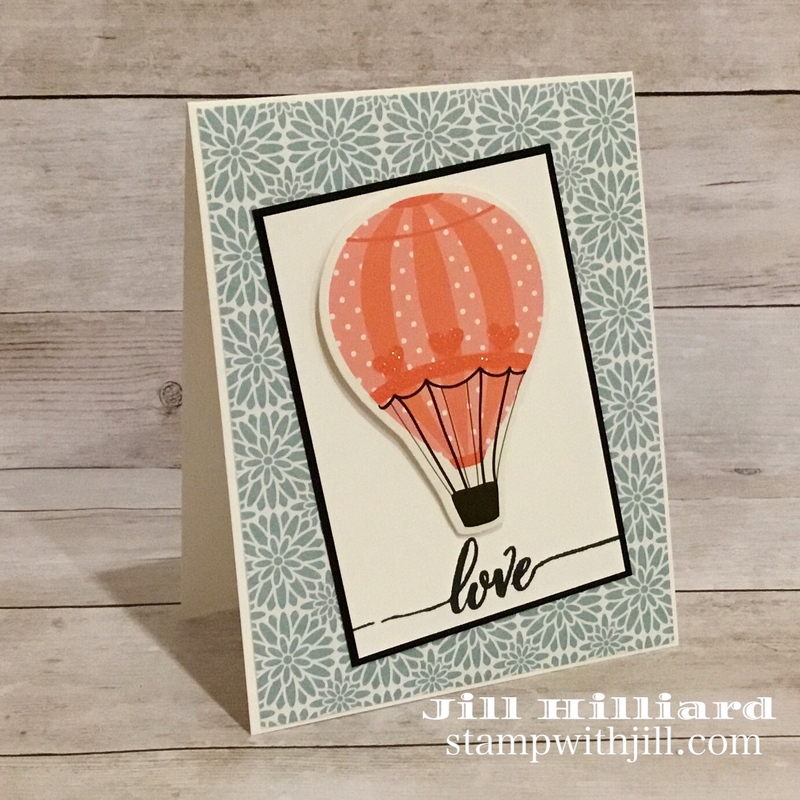 Undeniably, this kit makes beautiful cards quick and easy. These 6 beauties were made in minutes, just the way they should be. 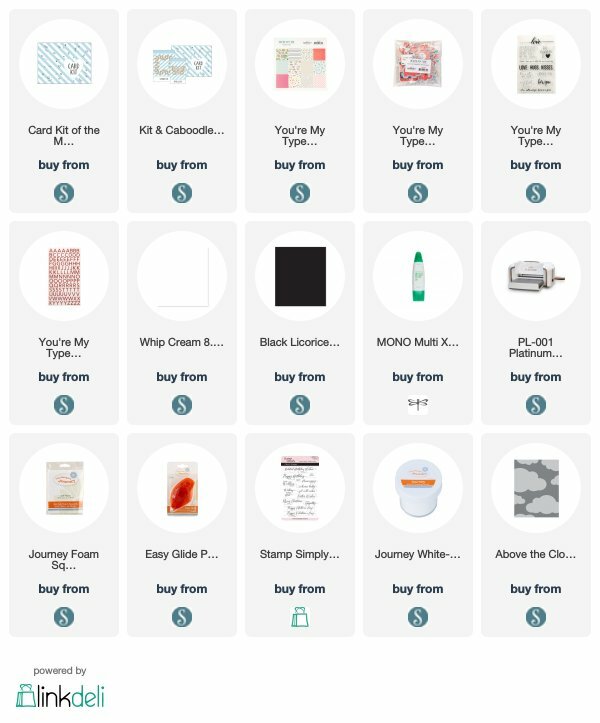 Surprisingly the You’re My Type card kit is not just valentines and love. 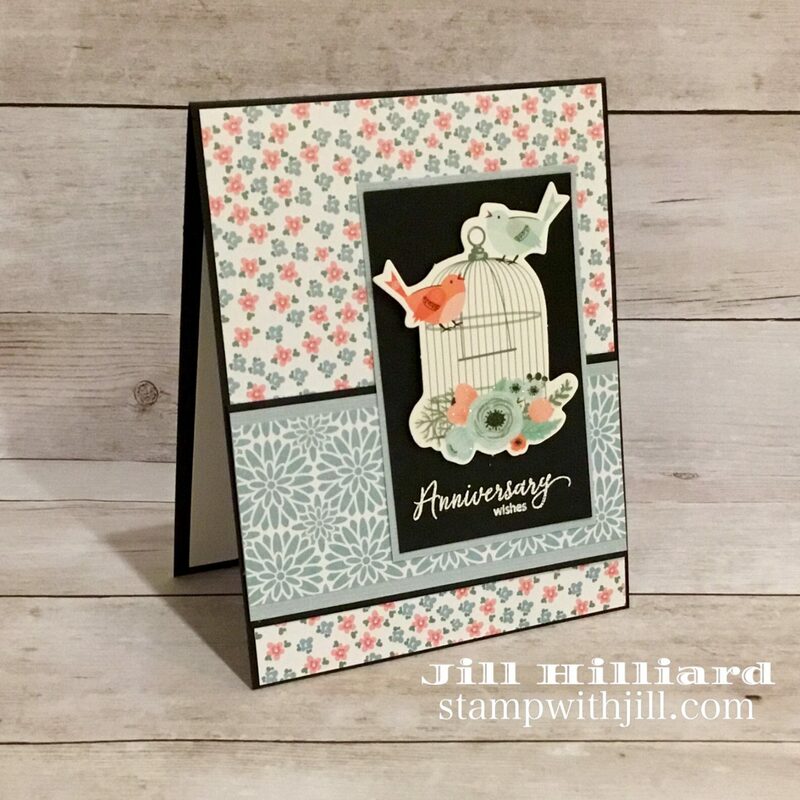 The card kit paper can be used all spring. Loads of items can be used for scrapbook pages too! Not ready to subscribe? 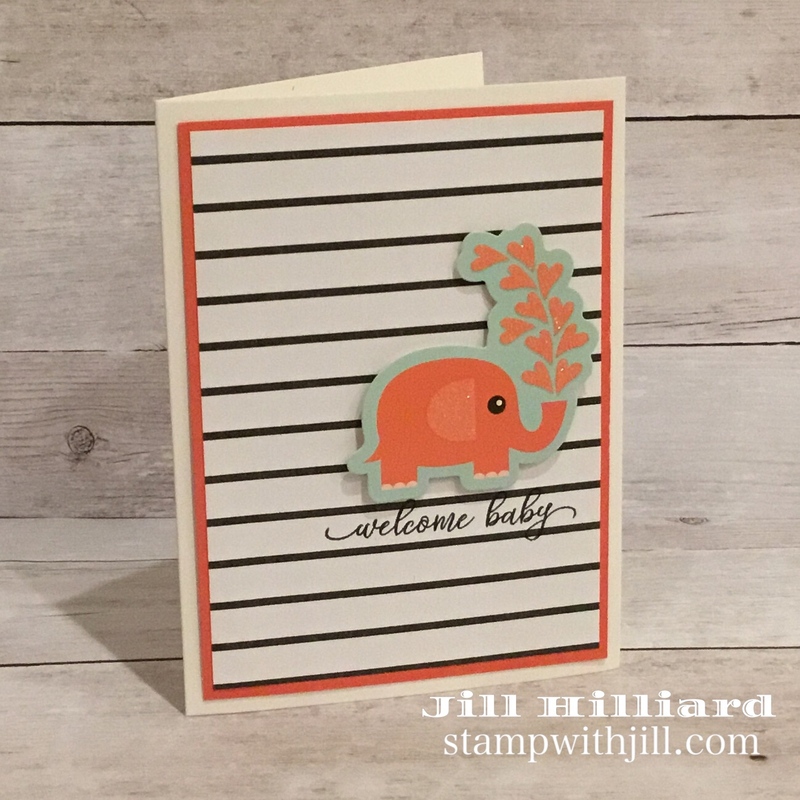 No worries, You can get the You’re My Type card kit 6 x 6 paper, stamps and chipboard pieces NOW with no commitment. Links below. Above you will find links to the supplies used to create this project(s). Click the icon for the store by thumbnails to start shopping. 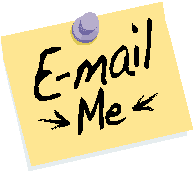 Where available I use compensated affiliate links at no extra cost to you. Your support helps me to keep bringing you new projects and videos. Thank you! Yup. sounds about right. mine takes between 16-18 days to get to PA. You can change your date from the 15th to the 1st or the 2nd and you will get it sooner.